If you are new to fly fishing you may be a bit overwhelmed by the tackle, terminology, and techniques associated with the sport. Don’t worry, everyone finds it confusing at first. After all, fly fishing is notably different than most other forms of fishing. Fly lines are expensive, only 100 feet long, and are measured in “weights” rather than breaking strength. Reels aren’t cheap either and ironically are often not even used to land fish. Multiple knots are required to attach fly leader, line, and backing. And casting is just plain screwy- you cast the line and the fly is just along for the ride. With a little research though, nearly anyone can navigate the maze of fly fishing terminology, tackle, and rigging. The real challenge isn’t learning how fly tackle works, it’s learning how to use it effectively. 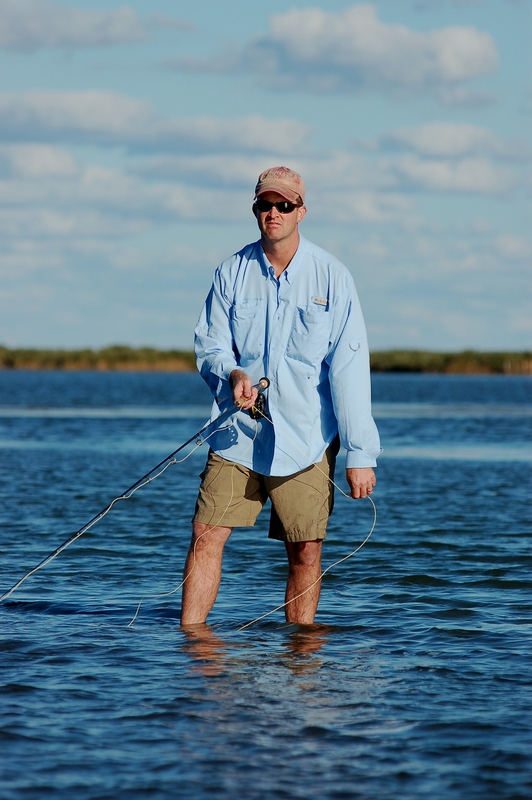 Here are a few no-fluff pointers for improving your saltwater fly fishing skills. These are strictly my opinions and are based on what I have observed over the years and identified as common fly fishing challenges and misconceptions. 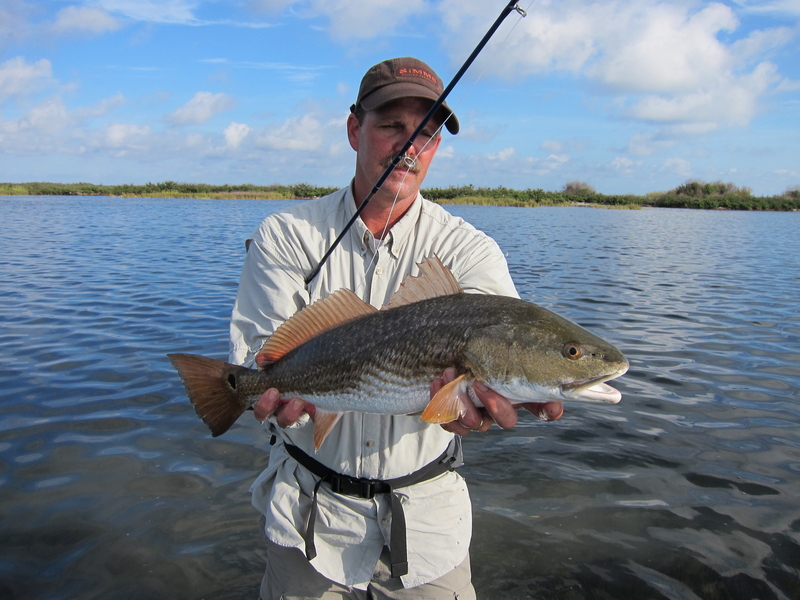 The number one hurdle faced by saltwater fly fishermen is learning how to cast properly. The ability to make good solid casts under a variety of conditions undoubtedly determines success. In short, if you can’t cast very well you’re probably not going to catch much. There are exceptions but not many. A good fly casting stroke is not complex. It is simple and fluid… almost effortless, like a smooth golf swing. But, it requires good form and lots of practice to develop. Very few folks can adequately teach themselves this skill. If you are struggling with your cast, get help. Find someone qualified to teach you. Ask around and you will find the right person. You may have to pay for a few lessons and it will seem frivolous to you, but it is absolutely worth it in the long run. Set two short term goals- First, using a correct core casting stroke, learn to make a rock solid and accurate 30-foot cast. This is not a long cast, but a good anchor point. Practice this cast until you have developed the muscle memory to make it second nature. From the thirty foot mark you will slowly learn to cast farther, accurately, using exactly the same stroke. 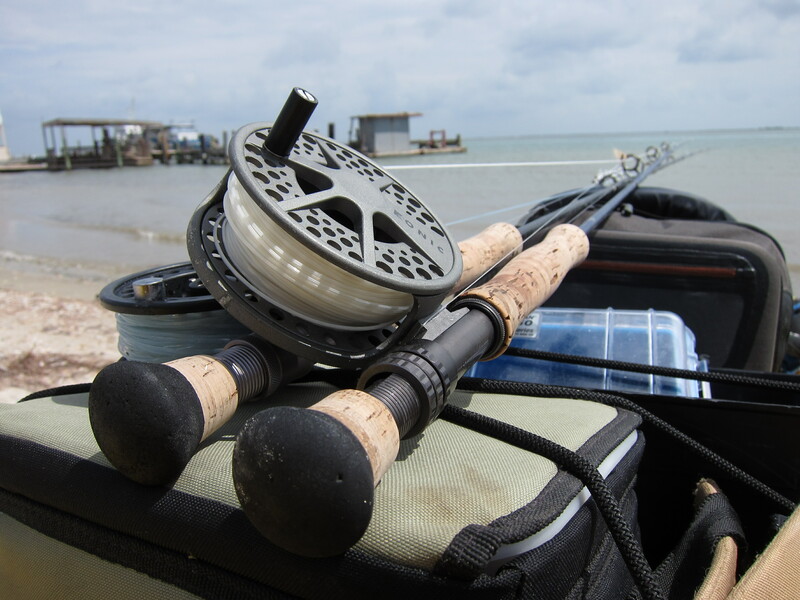 You will need accuracy for sight fishing, and distance for blind casting or casting to surfacing fish. Your second goal should be to learn the double haul. 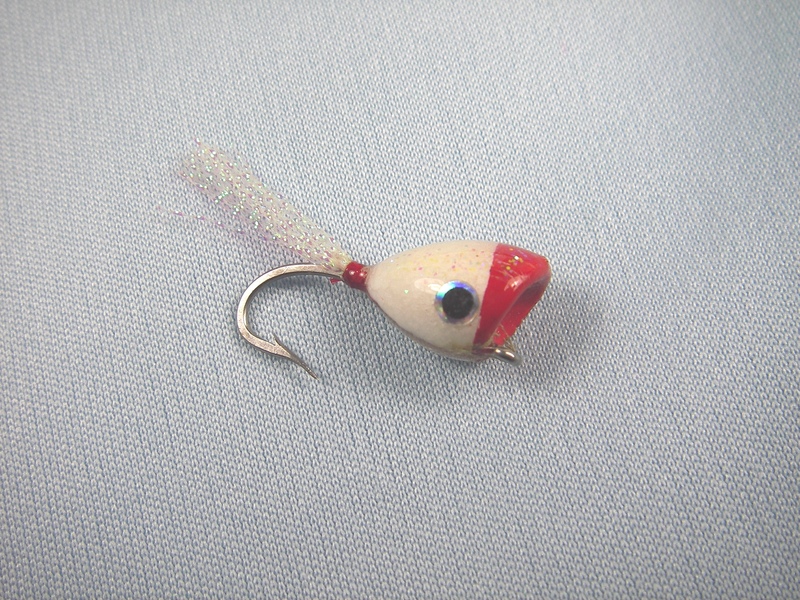 The double haul is a method of adding energy to your cast. It enables you to make very long casts in good conditions, and moderately long casts in very tough/windy conditions. The latter is probably more important. I consider the double haul an essential element of saltwater fly casting and am often surprised at the number of experienced anglers who have not learned it. Whether you are sight casting or blind casting it is imperative to know the location of your fly. Sounds elementary right? It is. 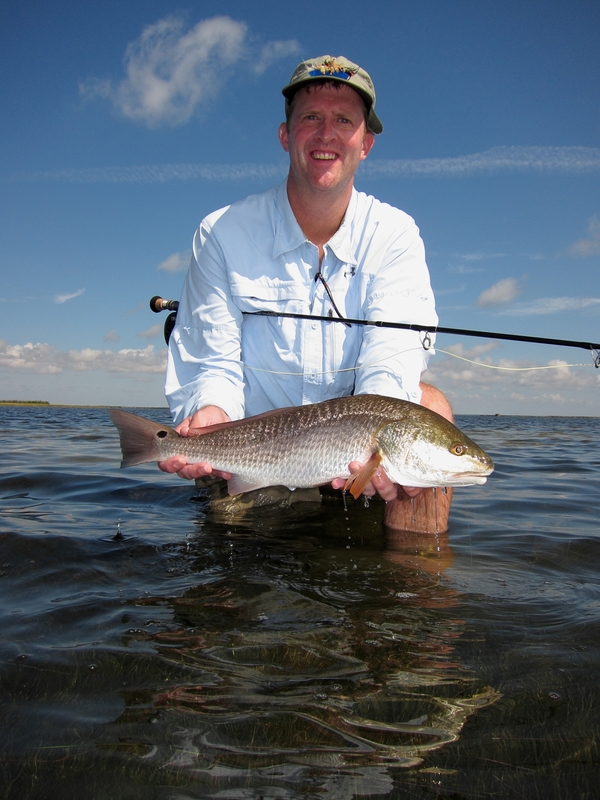 If you are casting at a redfish, or school of redfish, you need to know exactly where your fly landed and where it is during the retrieve in relation to the fish. 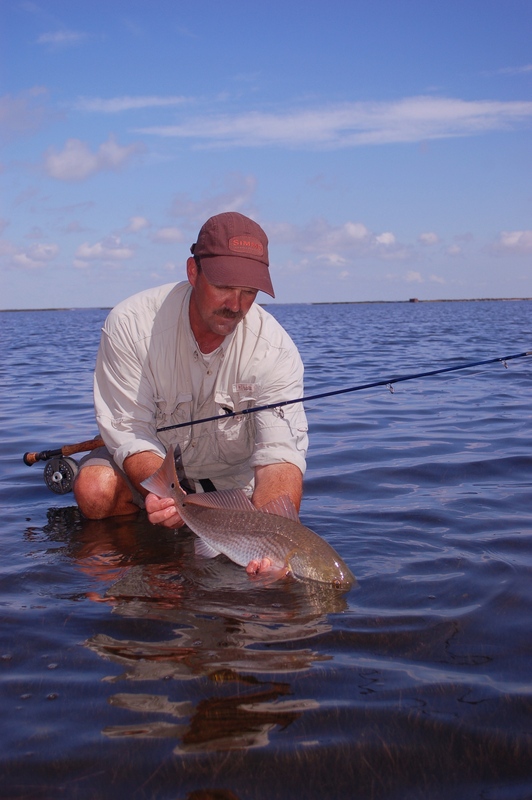 If your fly missed its mark, the redfish will not magically find it. You’ll need to quickly cast again. 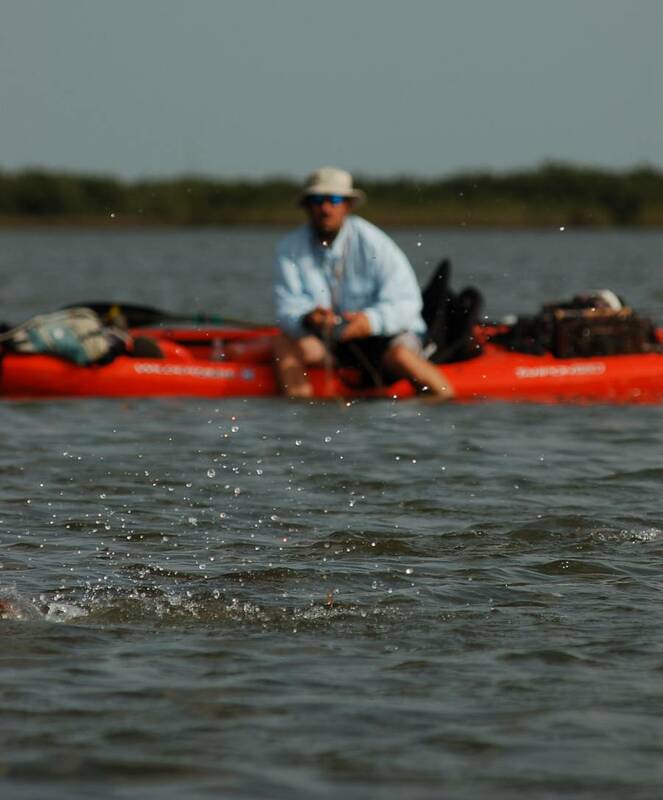 If you made a good cast and a redfish is following during the retrieve, his take may be subtle. If you have mismarked your fly you may set the hook too soon, too late, or not at all. The same holds true for blind casting. Although the name suggests you cannot see the fly/fish, you should develop a good idea of how close or far your fly is from your targeted strike zone and how deep it is during the retrieve. Knowing this will help you make accurate consistent presentations, even when you can’t actually see your fly. Keep your auxiliary tackle simple and limited. Aside from your rod/line/reel, you only need a few flies, extra leader/tippet material, and a good pair of pliers. The common temptation is to pack any and everything in the spirit of preparedness, but inevitably the essentials get lost in the clutter. I learn and re-learn this lesson again and again. Nothing is cooler than a big box full of colorful flies and a boat full of tools, but you can do quite well with only a few. 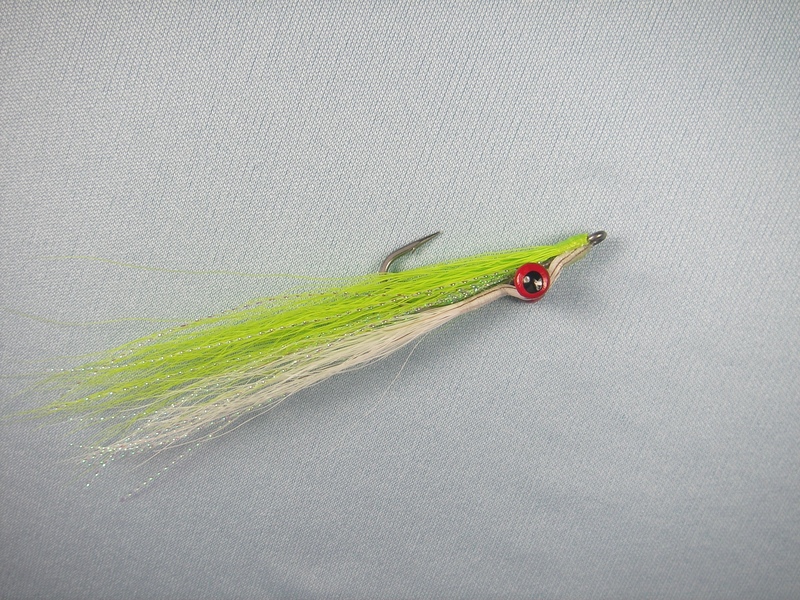 If I was to suggest a collection of simple flies for flats and light inshore fishing, they would include a tan or chartreuse Clouser Deep Minnow, a small gold spoon fly, and an East Cut redfish popper. Also, a Seaducer is a great fly. 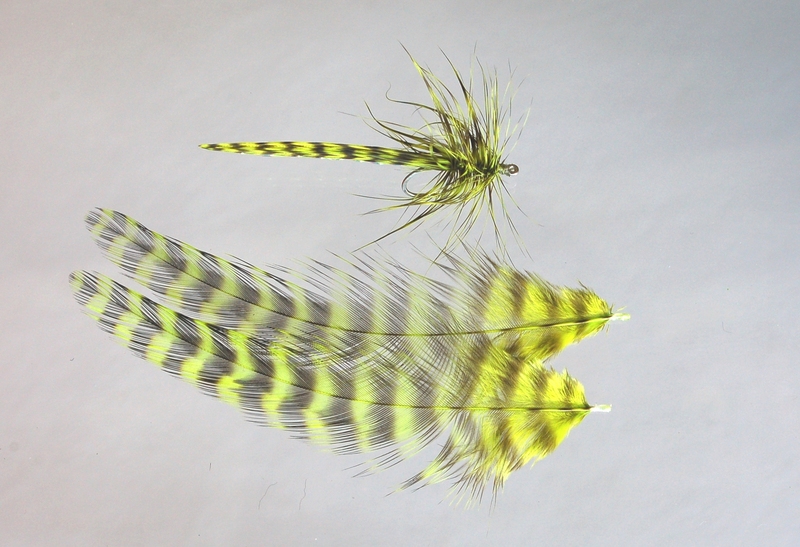 You can catch darn near anything with these flies and you can buy them at most fly shops. Sinking lines have been around for a long time, but have been slow to catch on with many Southern anglers. This is due in part to the fact that these lines take practice to master. They tangle easily, require a stripping basket or tub to efficiently handle, and are just one more piece of tackle to purchase and keep up with. But sinking lines absolutely have their place. Although they provide little benefit to most flats fishermen, there are many angling situations where sinking lines are helpful or outright required. Sinking lines allow fishermen to deliver flies to depths of 6-25 feet. Although it is possible to get flies much deeper than 25 feet using sinking lines, it becomes increasingly difficult to make consistent presentations and detect strikes past this depth. Sinking lines are also helpful when fishing wave or current ridden areas (surf front). I resisted sinking lines for years until striped bass fishing forced me to reconsider. I was glad I did. These lines have enabled me to catch fish I could not have caught using floating lines and they have gained an important place in my arsenal of tackle. Remember, the most important element of your game is your cast. Develop a good stroke and practice. You will slowly but surely improve. Keep your tackle simple and don’t be afraid to try a sinking line. Always look for opportunities around you, they are there. And most of all don’t forget… it’s fishing. Enjoy it!